Special and Lovely home. Enter into modern open floor style Living room and dining area with high ceilings. 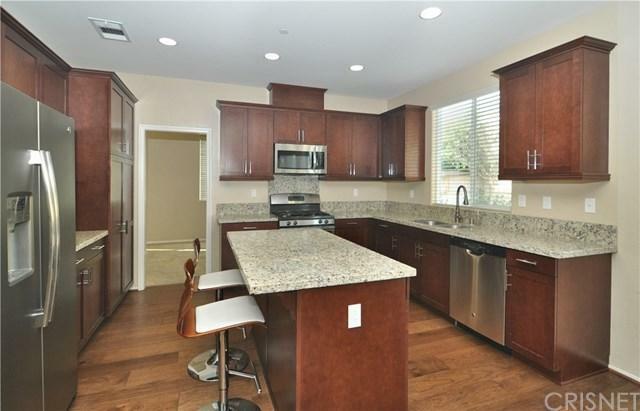 Extremely large Updated gourmet kitchen opens to beautiful family room with fireplace. Downstairs has one bed and one bath, and direct access to garage. 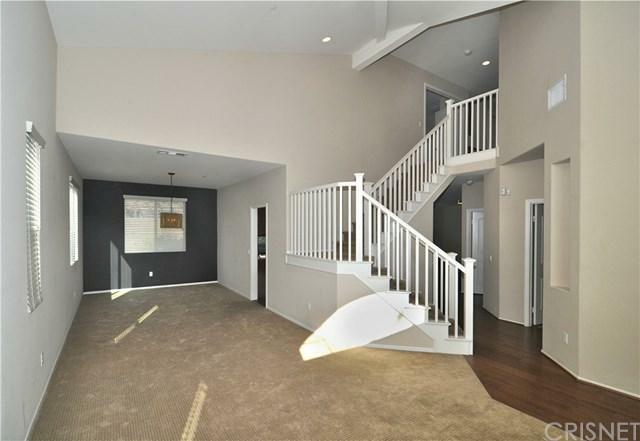 Upstairs 4 bedrooms include Master Suite with oversized bath and master walk in closet. Patio in fully landscaped backyard, Newer construction, 5 bed + 4 bathrooms, includes laundry room upstairs and in a NOHO near-by , great area. Seller motivated! Fantastic! 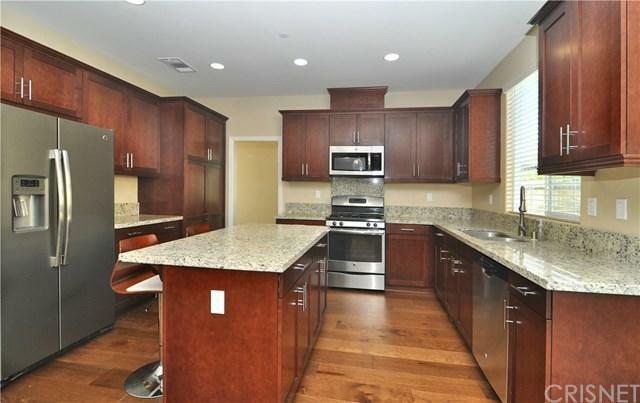 Newer construction with high ceilings and open floor plan. What you have been waiting for! 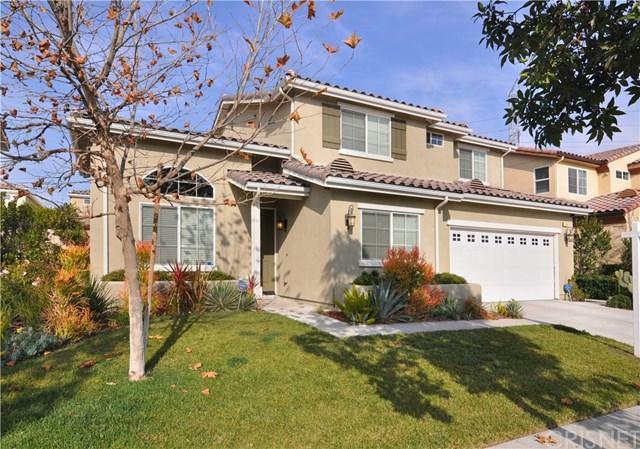 Sold by Carey Lasalle of Keller Williams Realty Calabasas.